Each year, upper elementary and middle school students have the opportunity to participate in international exchange and travel. These unique experiences are thoughtfully aligned with their curriculum and help to solidify their language skills as well as expand their cultural understanding. For example, 4th grade students can travel to China for a 10-day cultural exchange trip to experience Chinese life and culture firsthand. 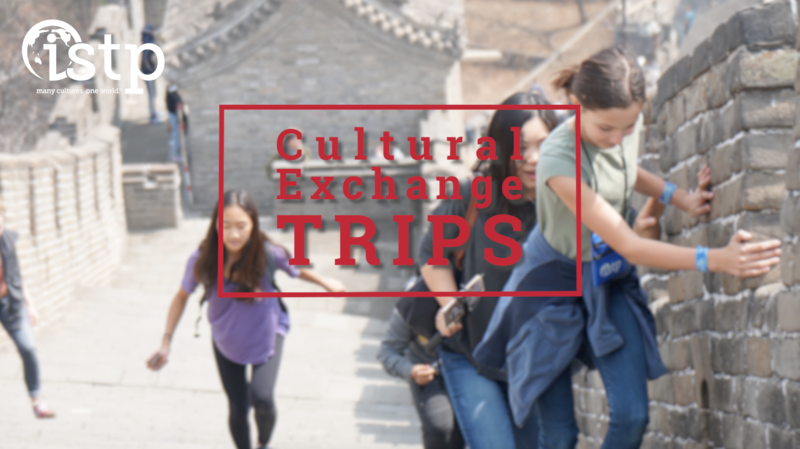 Students explore Hangzhou and Shanghai, live with Chinese host families, and attend a local elementary school with their Chinese peers. Middle School students travel to a suburb near Paris, live with host families, and attend a top school, while also visiting and seeing Parisian cultural sights. Students across all grades also have various local and domestic experiential learning locales, providing them with academic, social, and physical learning experiences. Through these experiences, students are able to contextualize classroom-based inquiries, make meaningful and personal connections, and also build upon their social- emotional learning skills. From visiting a local pumpkin patch in preschool, to environmental science studies in Yosemite for 5th grade, to traveling to Costa Rica to help build rural village structures in 8th grade, ISTP’s experiential learning and foreign exchange opportunities engage their curiosities and develop their international mindset.